Comics Experience Blog: DeConnick, Amanat, Brisson -- All February Guests on the Creators Workshop! 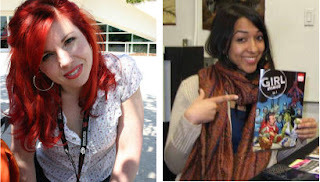 DeConnick, Amanat, Brisson -- All February Guests on the Creators Workshop! 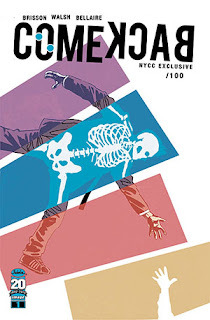 AND a Workshop session with Ed Brisson discussing the crafts of writing and lettering, as well as his experiences working with Image and on his new mini-series, Comeback! 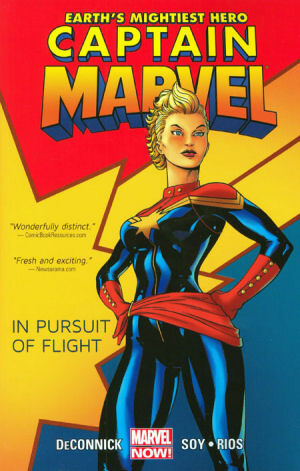 On Tuesday February 12, 2013 at 9pm Eastern Time, we'll be discussing Captain Marvel with writer Kelly Sue Deconnick and Marvel editor Sana Amanat. 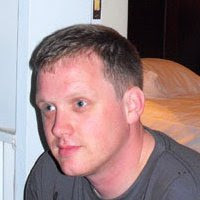 Then, on Tuesday, February 26, 2013 at 9pm Eastern Time, we'll be joined by writer/letterer Ed Brisson! We're looking forward to two great discussions with our guests!